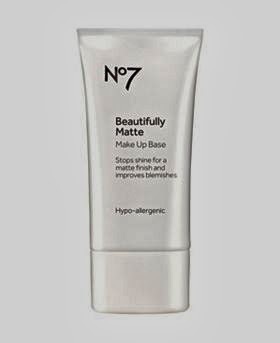 I've only ever had one primer; the No.7 Beautifully Matte Makeup Base. It is a hypo-allergenic primer that is supposed to give you a matte base before your foundation. It definitely says what it does on the packet! You only have to use a tiny amount and it lasts you absolutely ages! I don't use it every day as I don't need to, but when I need a primer this is what I reach for. The reason I've never tried another primer is because I've never had to. It doesn't make me break out, I love the matte base and it doesn't leave my skin oily afterwards. When I first tried this I didn't like it but it's because that's because I was 18 and didn't fully understand how a primer worked. The consistency is like a paste, compared to other cream primers. It gives quite a chalky finish if you overdo it but it works perfectly with my skin and foundation. My skin can get quite oily and I know that a primer cannot 100% prevent this, but when I do use it I notice a significant different, as well as barely being able to see any pores. 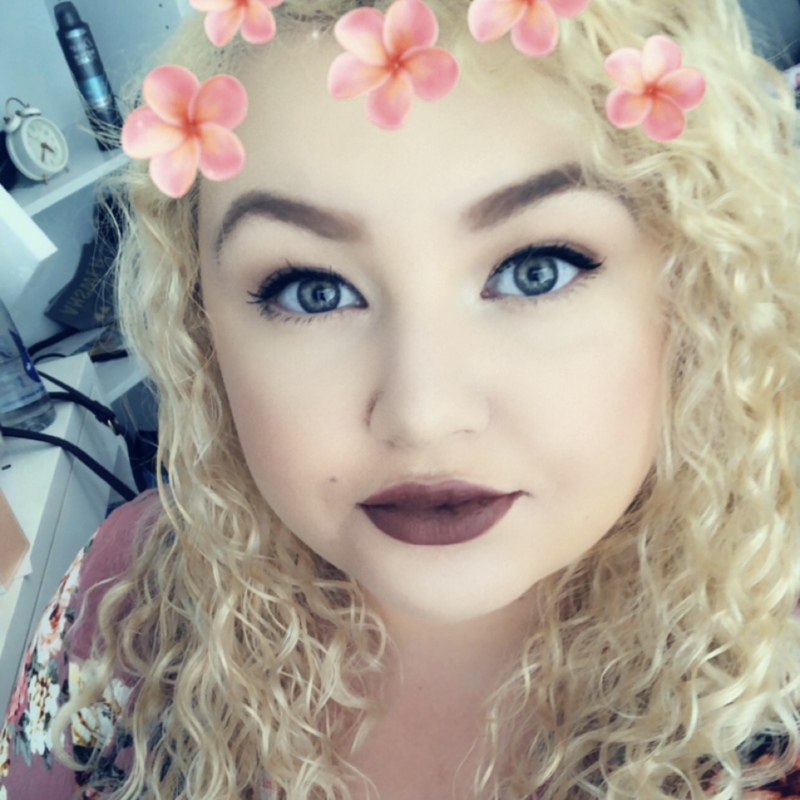 My makeup lasts so long when I use it and it definitely helps. This primer is amazing on your eyes. I went to see Fall Out Boy two days ago, and put it on, then my foundation and then eyeshadow. I came back about 6/7 hours later and my makeup hadn't budged. It looked like I'd only just applied it. I've never seen anyone talk about or actually see people use this so I thought it would be perfect for the 'Have you discovered....?' series that I'm part of! Let me know if you've tried this or have any questions!